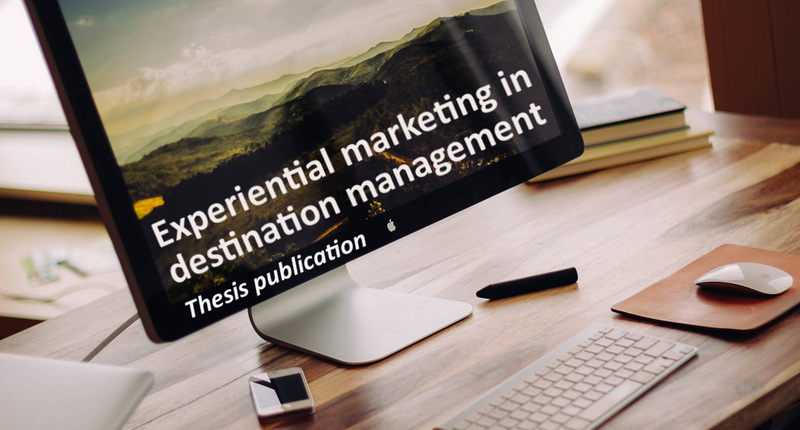 This example is produced by Bernadett Papp and deals with the topic of ‘The application of experiential marketing in destination management – Recommendations for an integrated e-marketing strategy designed to promote Europe on the Canadian outbound market’. Below you can find the executive summary of the paper as well as the whole thesis. Enjoy the read! I have written my dissertation in cooperation with the European Travel Commission (ETC) with the aim of contributing towards the work of ETC on the Canadian market. Canada as one of the main overseas target markets of the travel commission has received significantly less attention in terms of promotional and marketing activities than its „big brother” the USA or other larger markets such as Brazil or China. 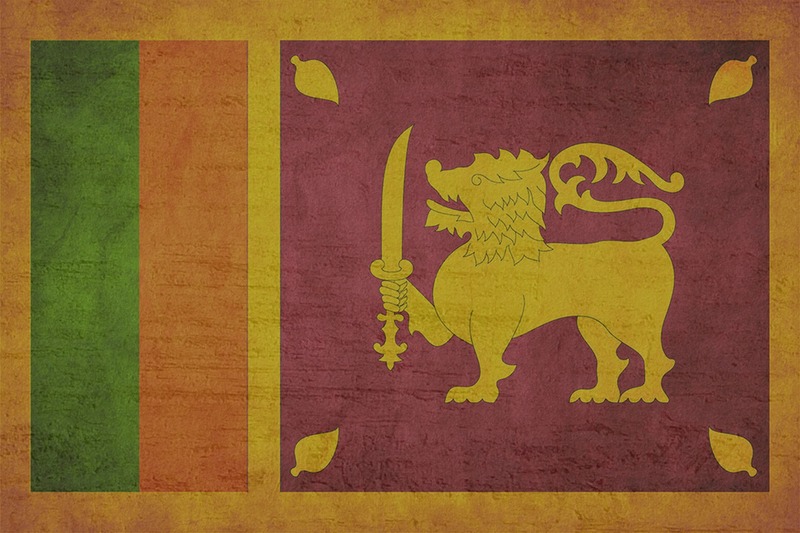 Despite of its smaller size this market has a lot of potentials. Canada is ranked 7th on the list of top 10 spending countries in the world and its outbound tourism has grown significantly in the past 10 years. Despite of the rapid growth Europe’s share in terms of overnight trips has significantly decreased in the past decade. In order to re-gain visitation from this potential market ETC felt the need of an innovative e-marketing strategy that inspires and motivates Canadian travellers to choose European destinations. In order to be able to provide recommendations for an integrated e-marketing strategy, my task was to examine how well the concept of experiential marketing can be applied in destination management in the context of Canadian outbound tourism, to find out what inspires and motivates the Canadian travellers to visit European destinations as well as what perceptions and cognitive /affective image they hold of Europe. 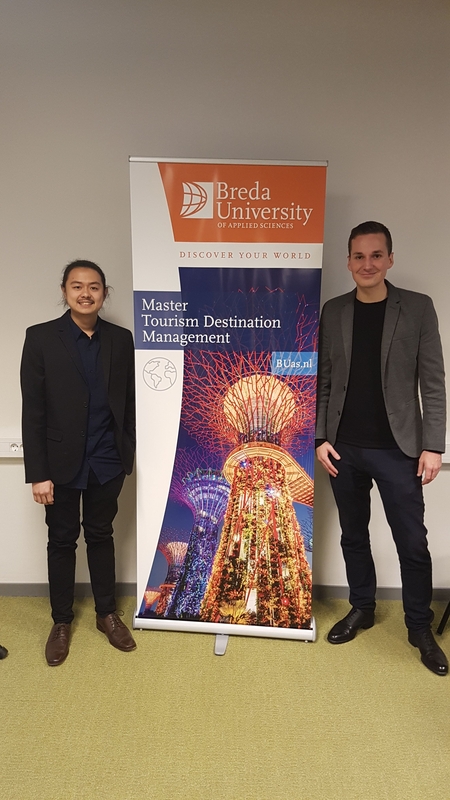 I needed to examine their travel habits, decision making process and information search behaviour with special focus on the emotions and feelings they link to Europe as a tourism destination. Feelings, emotions, perceptions, knowledge, awareness and in some cases negative prejudice plays a key role in how someone sees a certain place and whether they choose the destination along the destination choice process or not. Experiential marketing aims to stimulate the senses of the visitors while convincing them to take actual steps towards booking a holiday instead of leaving the destination on their wish list. I decided to use the method of triangulation. 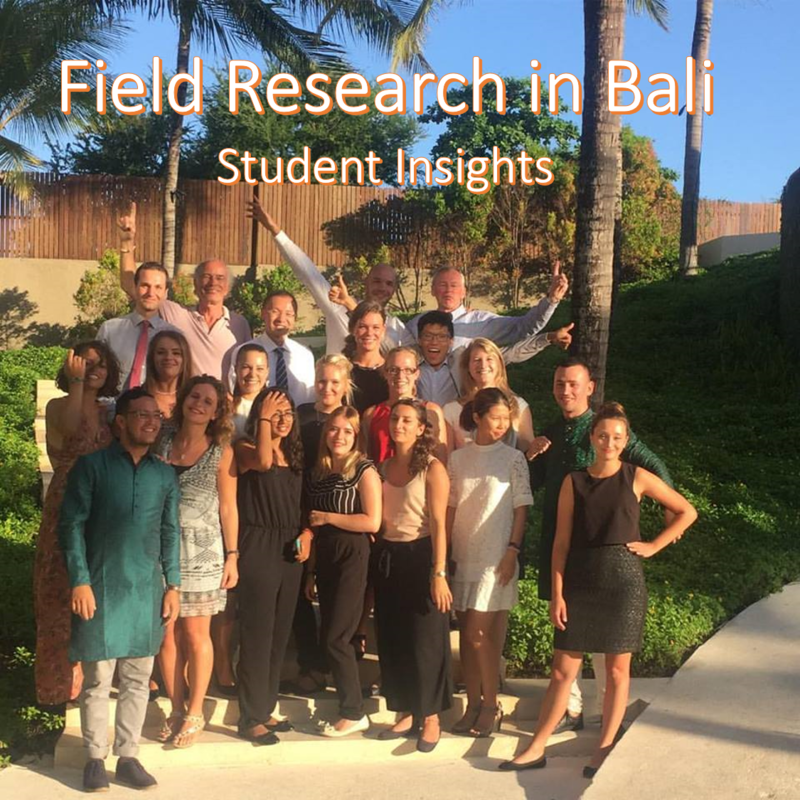 I started the research process with desk research and document analysis in order to explore the theory behind experiential marketing, e-marketing in the travel industry, destination image and the destination choice process. Statistical data about the Canadian outbound tourism as well as data related to the performance of Europe as a tourism destination played a key role in understanding the current situation. Following the desk research I needed to place the theory into context and examine the above mentioned areas in case of the Canadian travellers. As the concept of triangulation played a key role in my research process I chose to work with multiple research techniques. Netnographic analysis, which is a qualitative technique based on inductive reasoning was chosen as a research technique and I used Canadian online travel blogs as source of information. The netnographic analysis followed the concept of grounded theory and resulted in 5 main themes and revealed meaningful linkages between these concepts. The third research technique that I chose was self-completion online questionnaires which is a quantitate technique based on deductive reasoning. The hypotheses tested in this section were related to brand image and awareness, information search behaviour, destination choice process and sociodemographic factors. I compared and combined the results of the different research techniques in order to get a more valid and reliable outcome. 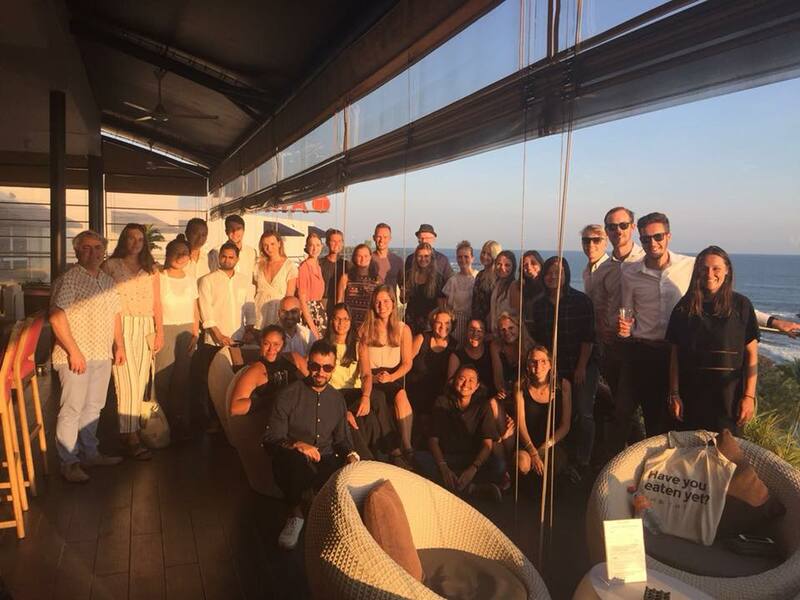 The information gained from the research served as a basis for the recommendations for a new integrated e-marketing strategy based on the concept of experiential marketing aiming to reposition Europe in the mind of the Canadian travellers as an exciting, fresh destination. As mentioned before this master thesis was written by Bernadett Papp.